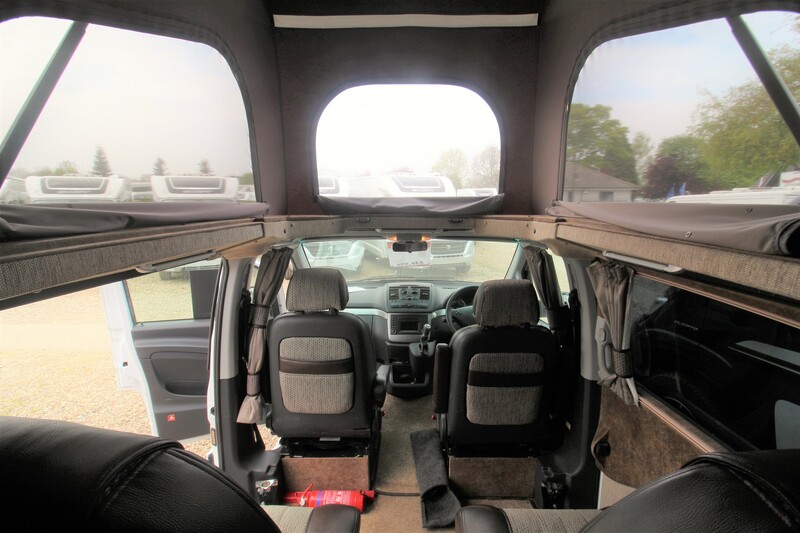 This Auto-Sleeper Wave is great van conversion motorhome with modern interiors. 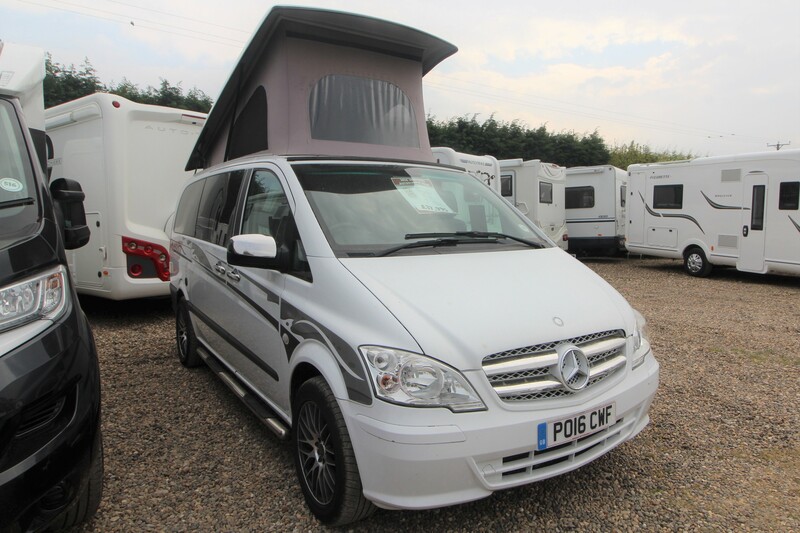 Built on a Mercedes chassis, you know you can trust this nimble motorhome to get you to where you want to be with no hassle. 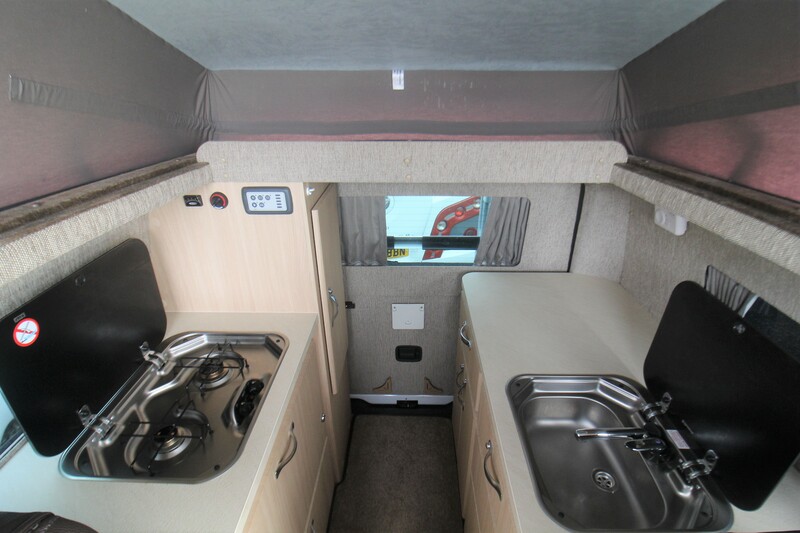 This motorhome has the benefit of a pop-up roof providing you with extra space. 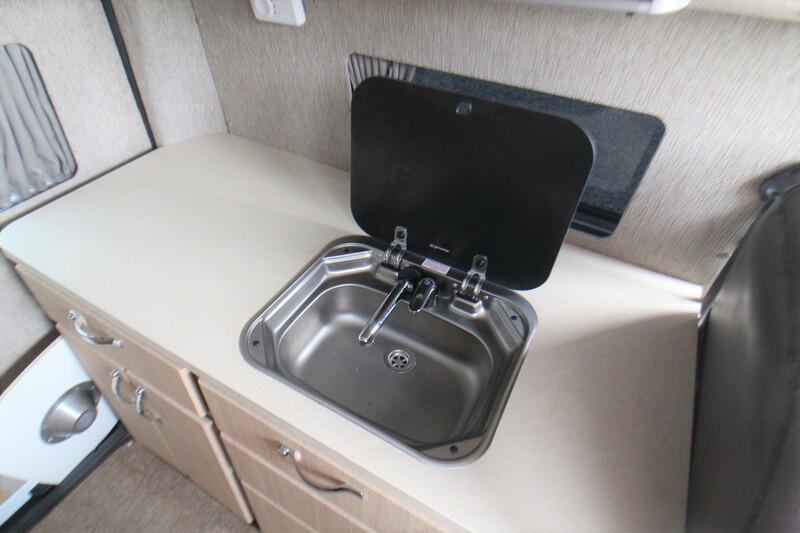 The space saving features of the Auto-Sleepers Wave is what makes it unique with a cleverly hidden fridge, storage spaces throughout, and a clean finish. 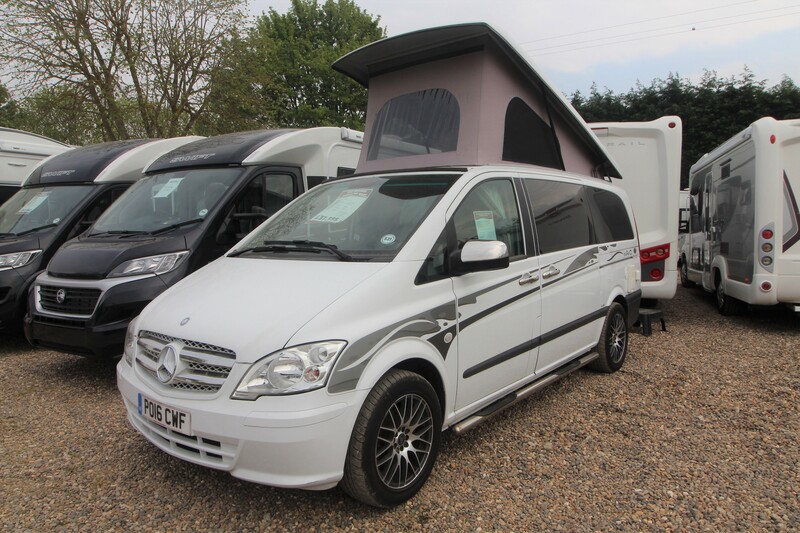 This 2-berth motorhome transforms its lounge seats into a double bed come night and the cab seats swivel round to produce further seating. This stunning white exterior is home to a wealth of modern features including cleaver storage facilities. 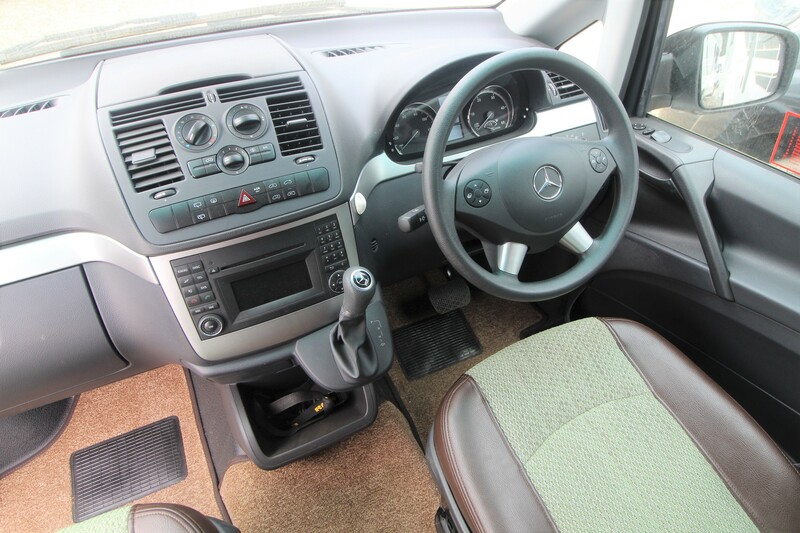 The Mercedes Vito has a pop up top creating extra space. 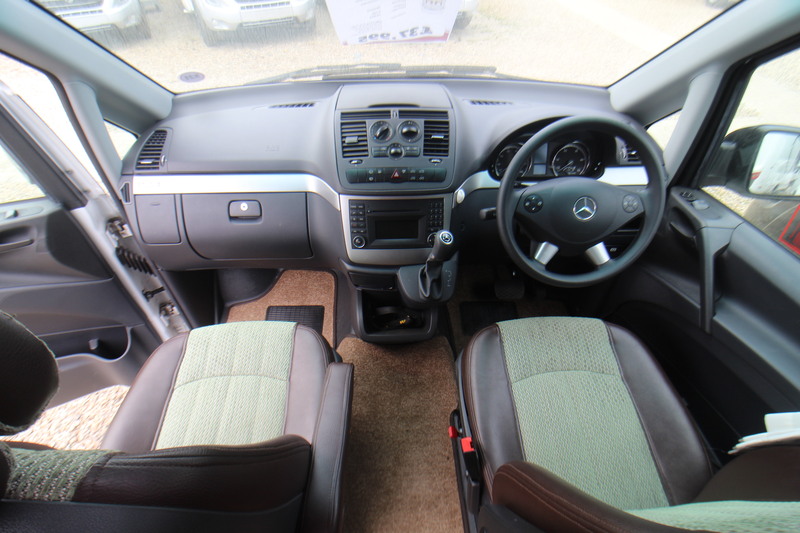 Included in this vehicle is a top spec kitchen area. 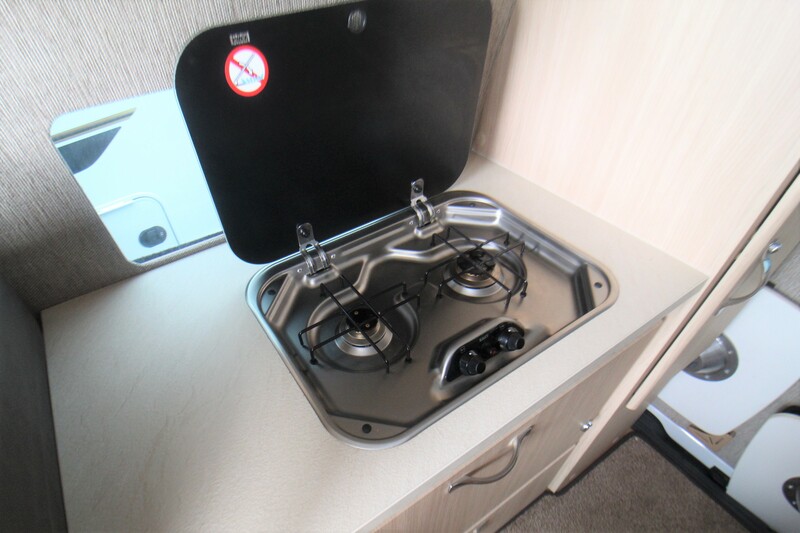 There is a cleverly hidden fridge, oven, hob and sink plus huge amounts of cleverly placed storage spaces. 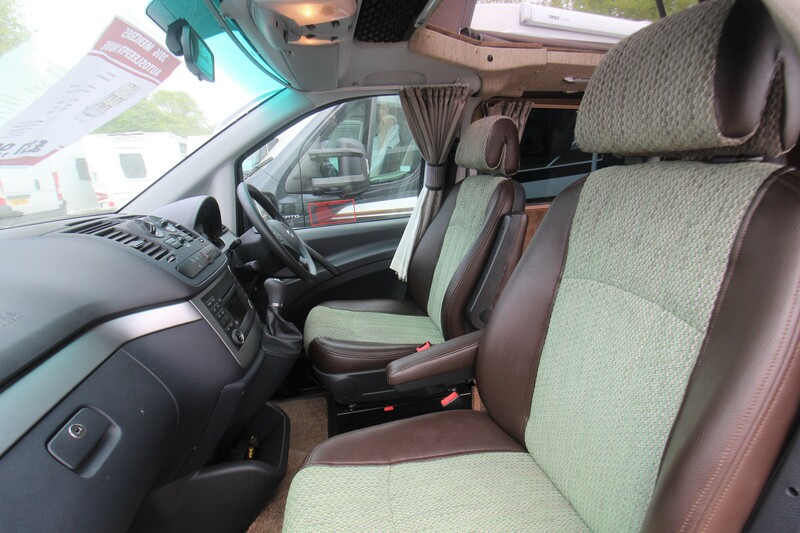 The driver and passenger seats swivel round to face the two tables, making meal times a social occasion. 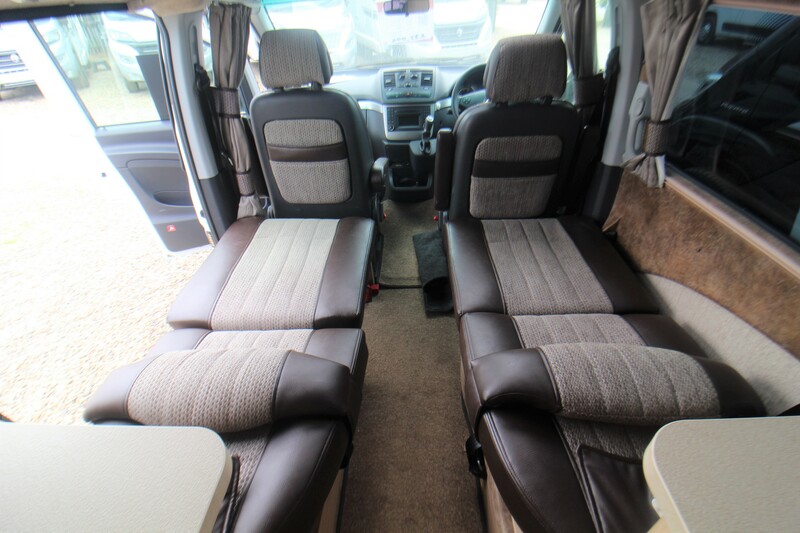 This camper van offers comfort and style on any journey and at such a great price! Don't miss out! 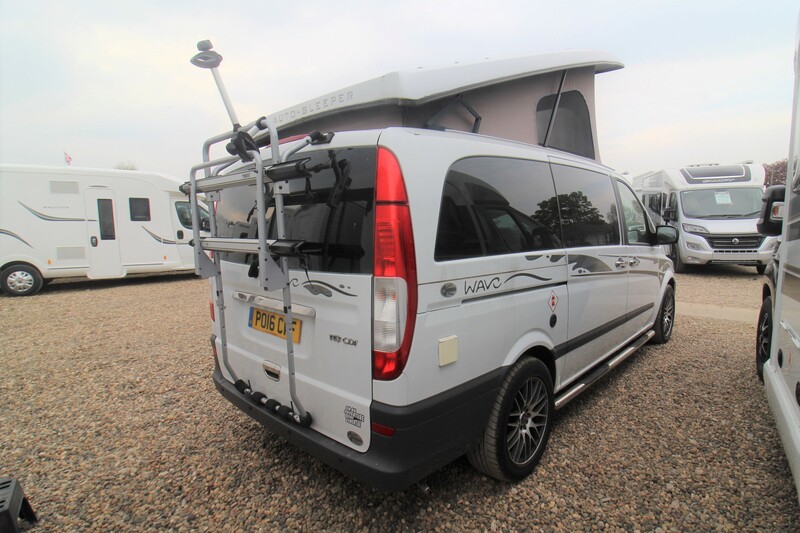 Whilst every effort has been made to ensure that the details of this motorhome are accurate, please check with us that the information is correct and that the caravan is still for sale before traveling. 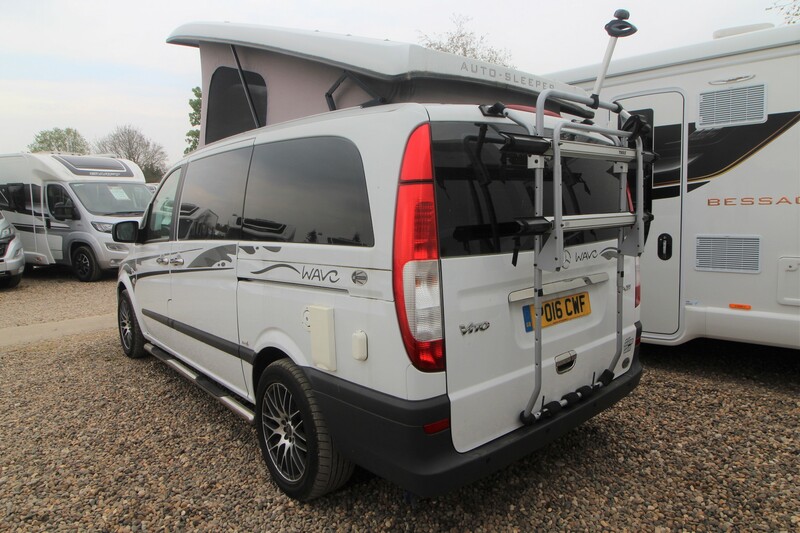 The cost of the motorhome is spread over an agreed length of time at a fixed interest rate with a fixed monthly payment. 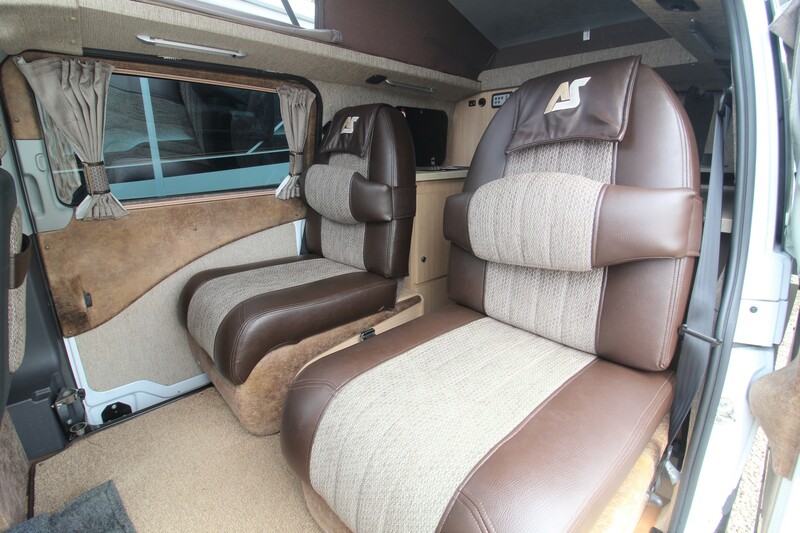 After the final payment, you own the motorhome.